Ticket Giveaway from Chuggington LIVE! Do you have any CHUGGINGTON fans in your house? 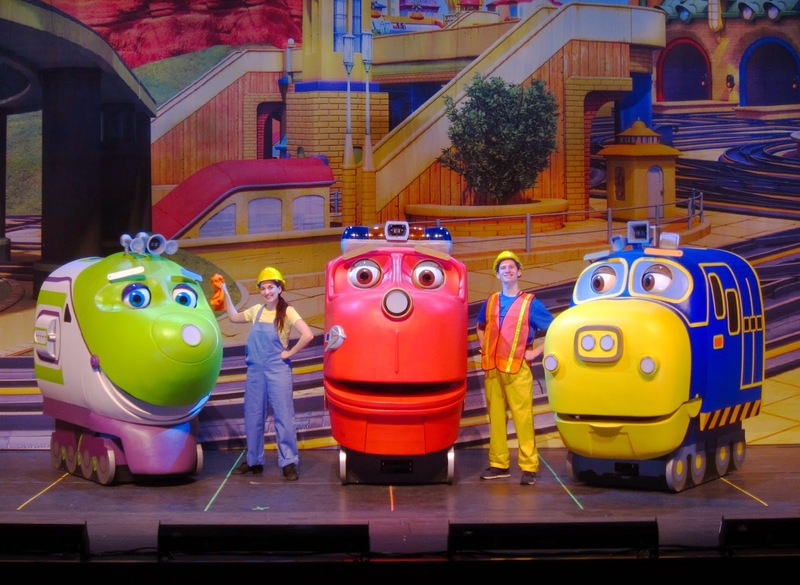 The Great Rescue Adventure LIVE, steams into Pittsburgh’s Benedum Center on Saturday, January 31, 2015 for two performances, at 3:00 p.m. and 6:00 p.m.
CHUGGINGTON LIVE! The Great Rescue Adventure brings the familiar series television to the stage featuring a variety of human characters and full costume characters-Wilson, Brewster, Koko, Jackman, Hanzo, Zack and Skylar. The characters perform well-known songs from the television series along with new ones created for the tour. The production also features impressive trains with working features and movements. Additional characters, animated locomotives and action sequences are staged on a giant LED video screen backdrop. 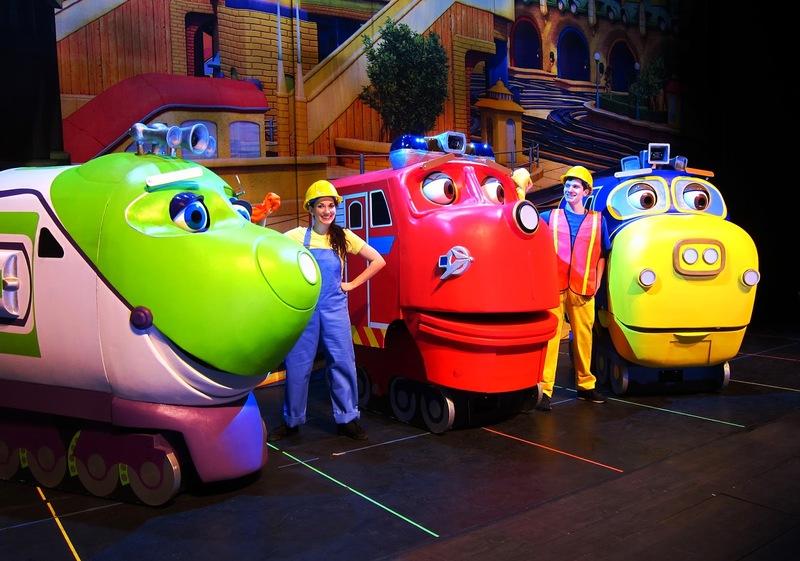 For more information about CHUGGINGTON LIVE! 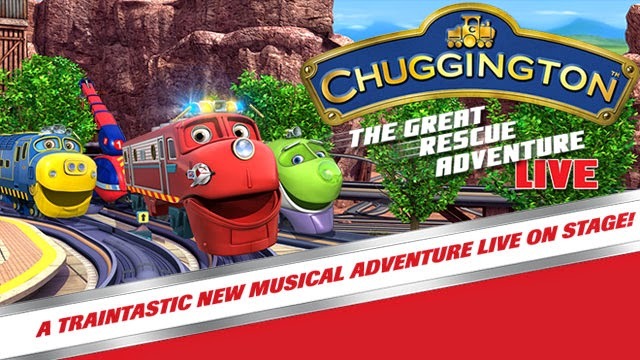 The Great Rescue Adventure tour, visit www.chuggingtonlive.com. 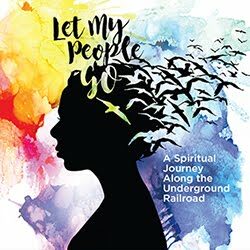 This tour is presented by the Pittsburgh Cultural Trust, as part of the Cohen & Grigsby Trust Presents series. Go here to purchase tickets. I have 2 tickets to give away to the 6:00 p.m. show on Saturday, January 31! The winter months are here in full force! Many of us dislike being cold and it can be easy to fall into the "winter blues" as we stay inside more, get less Vitamin D, and begin to feel cooped up as the winter months drag on. My solution is to embrace the fun parts of the outdoors that winter brings us! Taking a little getaway in the middle of winter is another way to break up the monotony and bring some extra excitement into these cold days. So I began the hunt for the perfect winter family getaway to share with not only my family, but also YOU. And I do believe I found it! 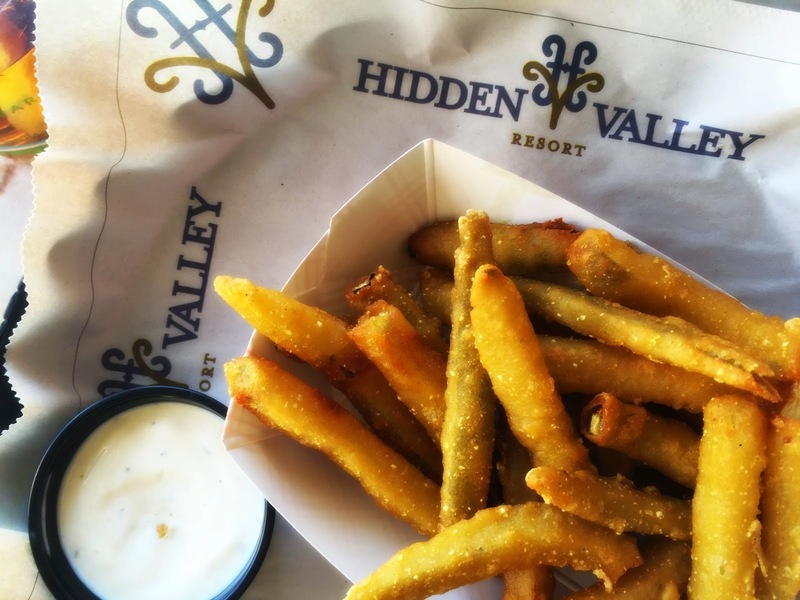 Hidden Valley Resort was very gracious to work with me in this promotion and I can't wait to share the fun of our family getaway and give you the chance to win this experience as well! Hidden Valley is a sister resort to Seven Springs Resort, but a little smaller, which means a little less crowded! It is located in the heart of the beautiful Laurel Highlands, and just over an hour from Pittsburgh. 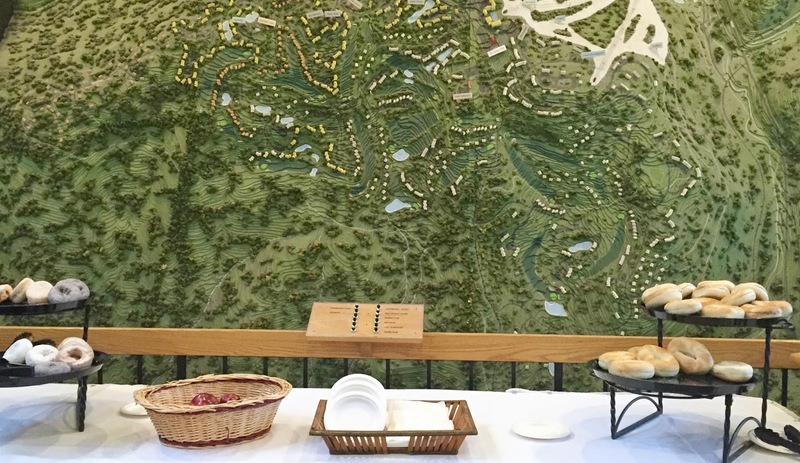 It includes 26 slopes and trails to ski or snowboard, snowsports school, three on site restaurants, a fitness center, pool, The Trillium Spa which offers manis, pedis, massages + more, and an 18-hole golf course in the summer. Loved the beautiful stone buildings! All rooms include a small refrigerator, sink, microwave, hair dryer and a Keurig coffee maker (boy, did I love not having terrible hotel coffee!) A suite will include a living room with a beautiful fireplace. There is nothing better than coming in from snow sports to a toasty fire! Continental breakfast comes with your stay and includes cereal, oatmeal, pastries, fruit, juice, milk and coffee. Are your kids new to skiing? Hidden Valley has you covered! My son enjoyed The First Time Experience lesson with his instructor and really loved his first time on the slopes. For children that are 5 and older, you might be interested in dropping them off at Lil' Rippers School for a several hour experience in learning and fun! (This also might give parents a chance to hit the slopes.) :) The entire ski staff was extremely kind and helpful to all of us. Riding the ramp up the bunny hill! We were so very grateful to have our beloved babysitter with us which made it possible to not only get all the kids on the hill, but mommy & daddy got to sneak in a few runs during nap time as well. It's so tranquil riding up the lift and being at the top of the hills. We felt so refreshed and renewed being outside in the crisp cold and quiet. It was a perfect short date. :) It is so gorgeous at the tops of the slopes! 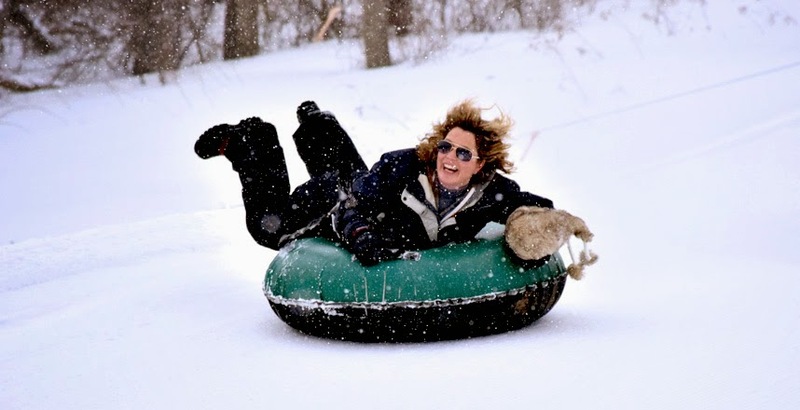 Snow tubing is another fun option at the resort! Kids must be at least 4 years old, 4-9 must be accompanied by an adult. Tubing is closed Monday - Wednesday. We chose to do our trip Sunday - Tuesday because we knew the resort would be quieter and less crowded (definitely a good choice for our season of life!). However, the on-site restaurants close a lot earlier on the weekdays and so you definitely want to check with them for closing times or you might find yourselves showing up to a dark restaurant, as we did. Twice. :) Somerset is about 25 minutes and Donegal is about 15 minutes away and they both have quite a few options. We definitely recommend Tall Cedars in Donegal for the excellent pizza! Rey Azteca Mexican Restaurant in Somerset was also highly recommended. Vacation in the winter definitely means some inside time, so don't forget a few things to keep them occupied! The matching game and Uno were also some of our favorites. And now it's time to pass the fun on to you! Hidden Valley Resort has generously offered to give away the Valley Family Memories Package to one lucky family! Two nights of lodging in a standard room at The Inn at Hidden Valley. Inquire about suite rates. Some blackout dates will apply. Winner will be notified on how to redeem their package. Prize package must be redeemed by March 31, 2015. Please note: only complete entries will be accepted. This includes leaving a blog comment and complete contact info, thank you! Thank you, Hidden Valley Resort, for sharing your family winter vacay with us! I've always loved sports & fitness. Team sports, running, exercise classes....I'm in! But then this little thing happened called children and wow, it is so hard to find the time, energy and venue that is a good fit around taking care of my 4 little ones. 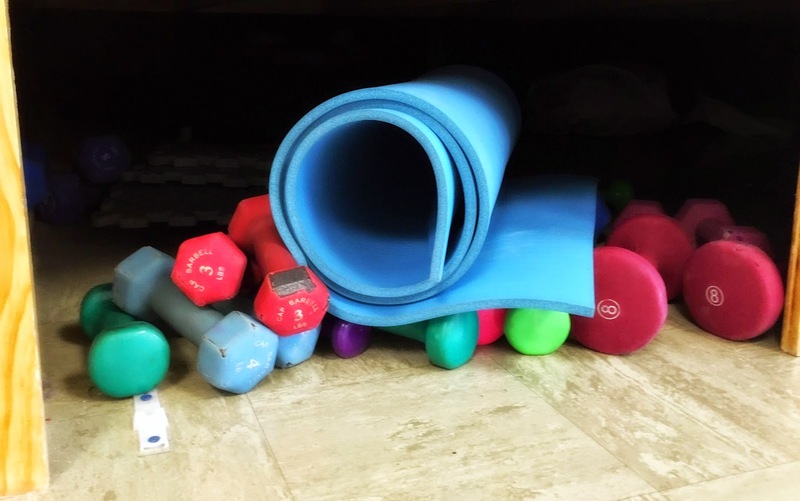 Maybe you made a goal in the new year to try to be more fit or maybe you fall into those "winter blues" that is so easy to do in the long, cold months of winter. Exercise is such a good way to keep yourself feeling better both mentally, emotionally and physically! 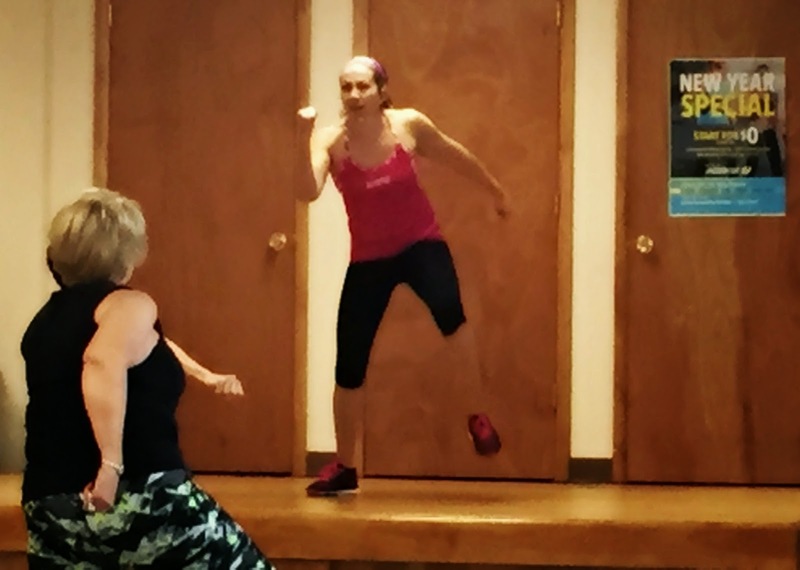 This past week I was invited to participate in my first Jazzercise class. What made this possible? Three little words: free childcare provided. YES. I really didn't know much about Jazzercise and it can be hard to picture how physically challenging a class can be when it is set to Jazz. But what I found out is that they actually use a wide variety of music. Dance, hip-hop, country, and yes, a little jazz during cool-down time, it all makes for a fun and lively class! 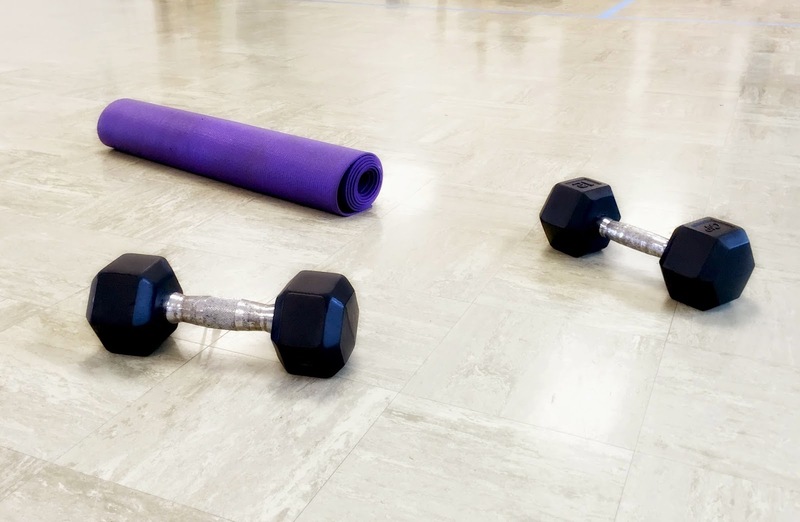 I attended the Dance Mixx class which promises to torch fat, sculpt lean muscle, and crush calories with its high intensity workout that mixes dance-based cardio with strength training. Fresh, pulse-pounding music and body-blasting moves bring the intensity to transform your body, boost your mood and ignite your energy.j I would definitely say it lives up to its claim! It was high movement, an intense core workout and FUN! 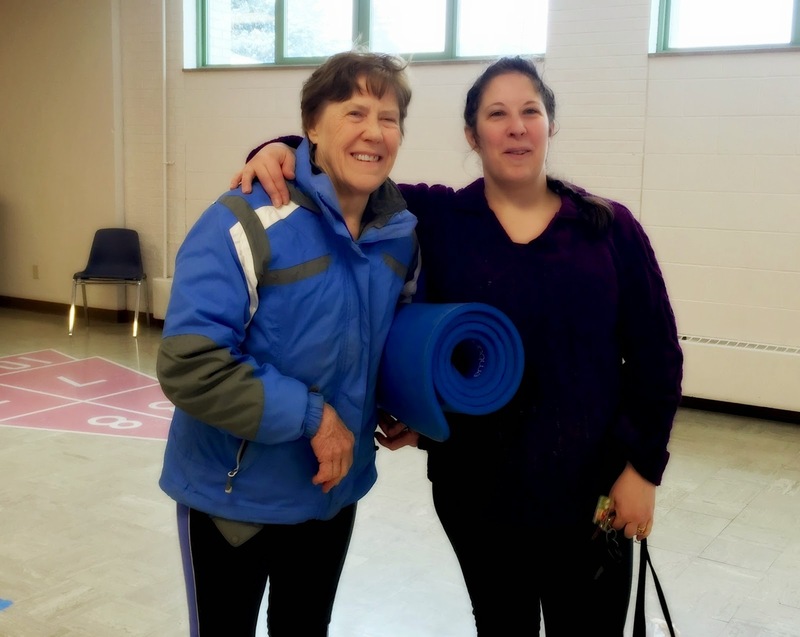 Kim was a great instructor who stayed engaged with everyone and kept it energetic. I attended a class in the North Hills where they offer 10 classes a week (morning, afternoon & evening options). As I mentioned, they also offer FREE child care (for the morning class) in a room stocked with books, blocks & toys. One of the great things about Jazzercise, is that you can pay a monthly fee and your classes are unlimited for the month! Miss your usual class? Not a problem, just try one on a different day. Take one, three, five or ten classes a week, it's all up to you! Go here to put in your zip code to find your nearest class location. Many locations offer even more classes a week. Childcare will vary by location. One thing I really enjoyed about the class is the variety of ages. Seriously, I love taking a fitness class with women who could be my children's grandma, they're so motivating and fun!! But don't worry, there is a variety of attenders from young moms to the older group. Or you could be like this mother/daughter duo and take it together! So here is the coolest news! You have the opportunity to get the month of January for FREE when you sign up a 6 or 12 month membership. 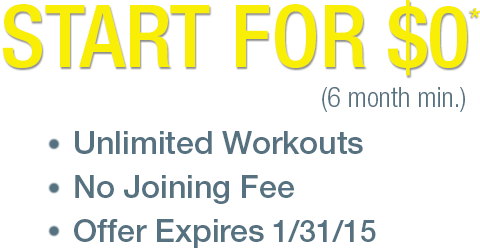 There is also no joining fee when you sign up for a membership this month. Not sure about committing to a membership? Classes are $10 each, try a few to see if it's a good fit for you! This post sponsored by Jazzercise. All opinions remain my own.